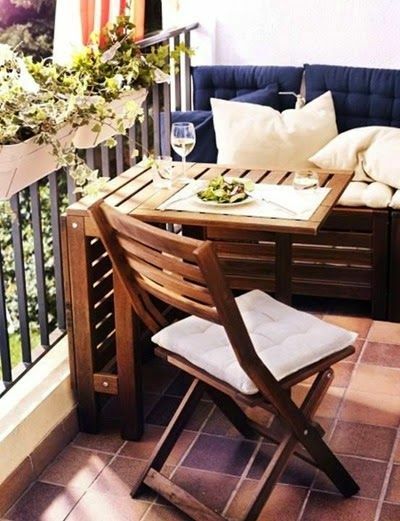 Summer is here, and your balcony is now the place to be! Our team has worked hard to find 7 awesome ways for you to give your balcony the makeover it deserves. 1. Start at the roots - Flooring! From turf to tile, installing some new flooring can completely change up your balconies aesthetic. It's a quick and inexpensive condo makeover that will have your neighbours just waiting for an invite over. So you want to add some greneery to your patio, but can't hang things over your railing? 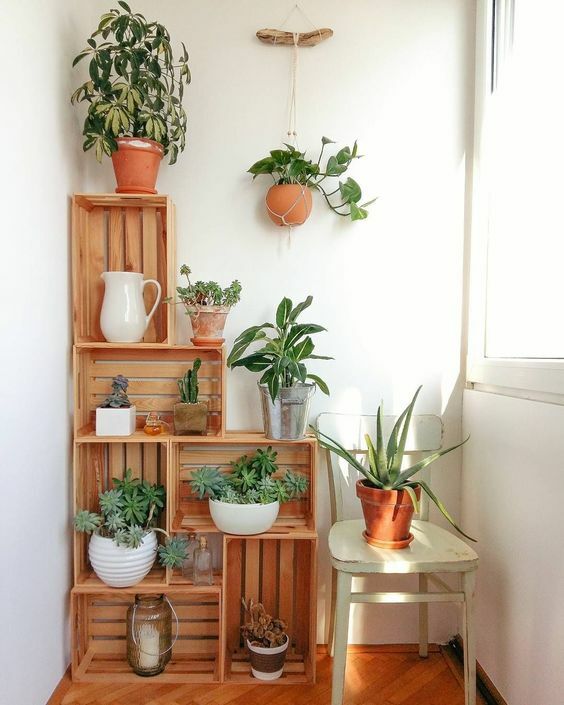 Spruce it up with this fun, space saving, plant decor hack. Can't find that perfect couches for your balcony? Why not make your own! There are tons of DIY couchs on the web to follow instructions for. This allows you to customize for the exact size and style you need and love! Although we all love a good balcony hang out, we know the privacy isn't always there. To change this, try the hack of adding a protect curtain to the railing for a more cozy and private area. 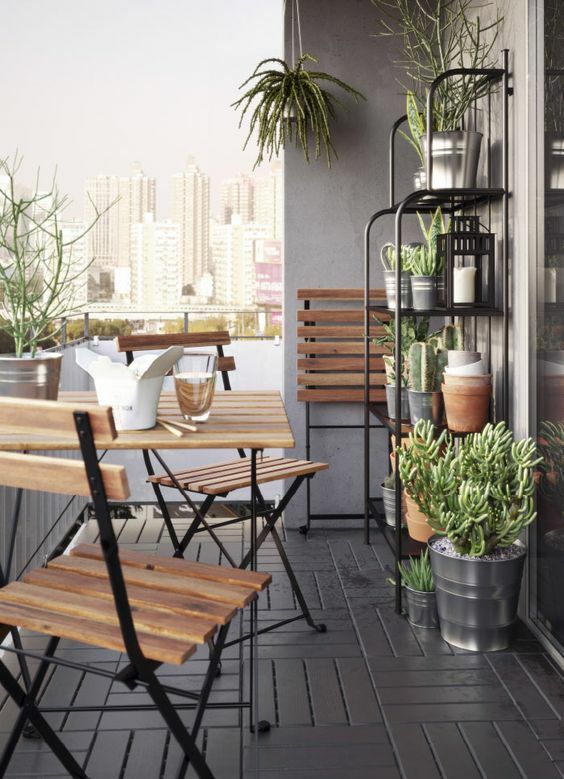 As space is the biggest factor when it comes to "fung shui-ing" your balcony, try some strategic furniture to maximize use of your space without overcrowding. Another space saving tip is to build up! 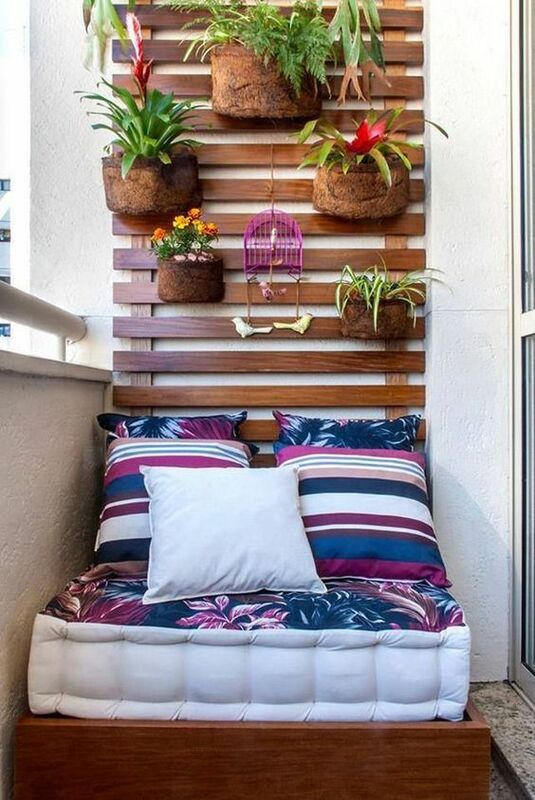 If you are looking for more storage, or decor to be added to your balcony without giving up more space we found some solutions that do just that. When all else fails - get some string lights. Everyone loves a good string light. Show us your balcony makeovers! Tag us on Instagram at @alwingtoncondo. Good luck!